We invite you and your family to discover safe and natural chiropractic care that promotes optimal health and wellness so you can live your best life! Just as exercising and clean eating are good healthy lifetime habits, natural chiropractic care is a beautiful, uncomplicated way to enjoy optimal health. 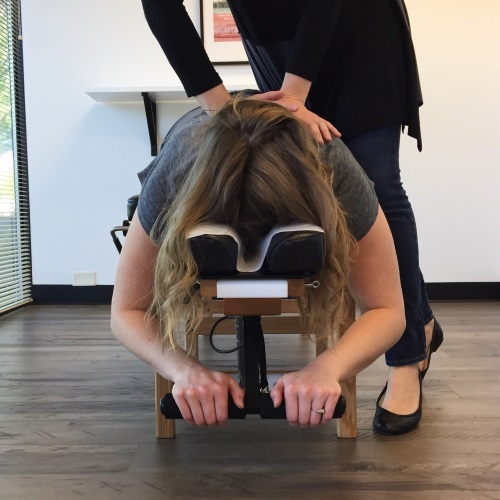 Hillsboro OR chiropractor, Dr. Tiffany Altilio wants you to know that your body is self-healing and self-regulating and that attaining and maintaining excellent health is quite simple. At Bridge to Health Chiropractic, Dr. Tiffany uses a variety of effective chiropractic techniques to help clear up nerve interference so you can move better and live better. You and your entire family will always be well taken care of at Bridge to Health Chiropractic in Hillsboro OR. From infants with colic to senior citizens who want to enjoy greater mobility, patients of all ages can benefit from safe and gentle chiropractic care. “I like to take a warm and caring approach to my patients, and find it gratifying to watch patients’ quality of life improve – often in ways we couldn’t even predict,” says Dr. Tiffany. She often finds that what patients come in with and what they end up getting out of care is usually far beyond what she could expect. Whether you’re a multitasking mom or an Intel engineer, we know you have better things to do than sit in a waiting room. Always mindful of your time, your visits with us will be fairly quick. 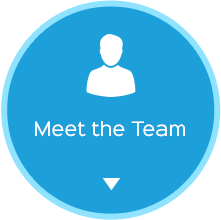 We’ll give you the care and results you desire in a timely manner. Our location in Hillsboro across from the New Seasons Market in Orenco Station is also convenient. 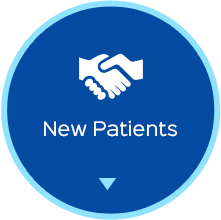 Plus, we offer emergency hours for existing patients and same-day appointments. 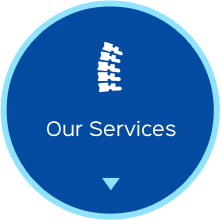 To make your care more affordable, we gladly accept insurance. Discover how simple, effective chiropractic care can help you and your family feel great. Contact us to schedule an appointment with your Chiropractor Hillsboro OR today ! Tiffany was very thorough when explaining to me what was going on with my spine and nerves. I have had problems for many years and I look forward to getting on the right path to a healthy back. All staff members were exceptionally kind and courteous. Couldn’t be happier with the results of my first visit. Feeling encouraged by what is to come. Only unhappy that it took so long to find you. Thank you! 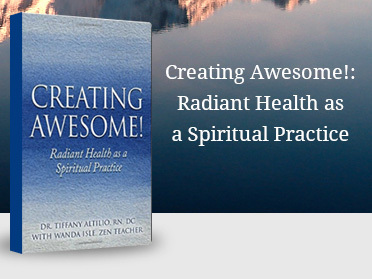 I loved Dr. Tiffany’s philosophies and ideas behind overall health and preventative care. It’s exactly the care my family and I seek out in all areas. I felt very comfortable and at ease with the chiropractor, she is so knowledgeable and certainly knows what she’s doing! It is a family affair to visit Dr. Tiffany with my 4 year old and 1 month old. I cannot recommend her highly enough. Feeling at home, when I hurt, I’m sure will help me heal sooner! I’m very happy with my choice of coming to your office, thank you Dr. Tiffany! I am in the best hands. I was comfortable with the staff. 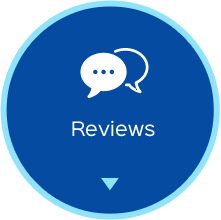 Dr. Tiffany not only explained everything with the intent of truly helping but also listened to my concerns regarding my past experiences with a chiropractor. Dr. Tiffany put a plan in place (that is affordable) and we are working together to make it happen. The staff at Bridge to Health are amazing as well. What a great team! Great service, caring and kind individuals. Loved it!